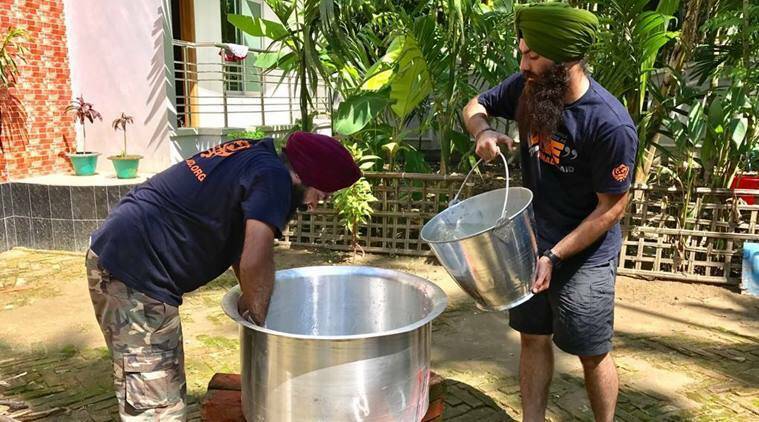 After 3 days since the volunteers of Khalsa Aid from India have reached Bangladesh and Myanmar Border to start with the relief job for the Rohingya Muslims who are escaping Myanmar, the Sikh volunteers have now finally received official approval from the government to proceed with Guru Ka Langar. Before this, the volunteers were busy serving water and instant food items while they were waiting for the official permission. Before they served the langar, volunteers began with the Ardaas (prayer) and then served it. I the meantime, the Khalsa aid volunteers have requested for funds to continue the langar seva. The organization has requested people to donate the same for the sake of humanity. Feeling Noisy Knees? May be at risk of osteoarthritis!